We work hard to meet your desires. Meet the quality and standards of furniture making. 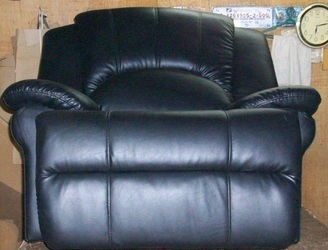 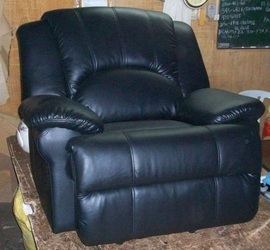 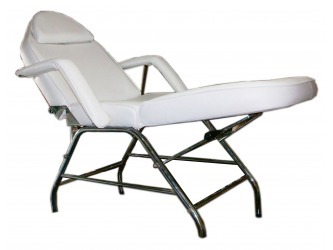 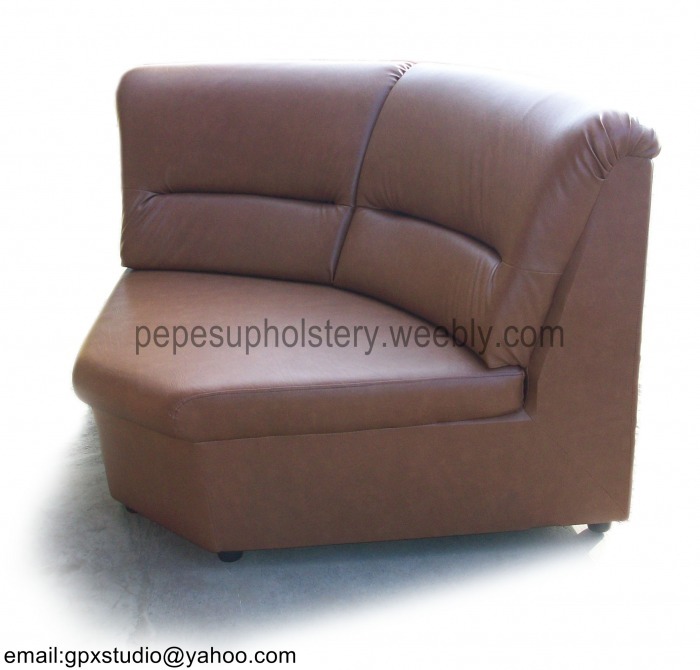 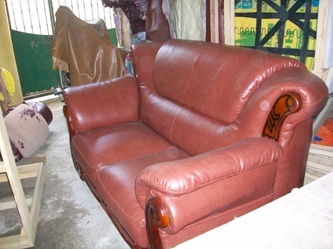 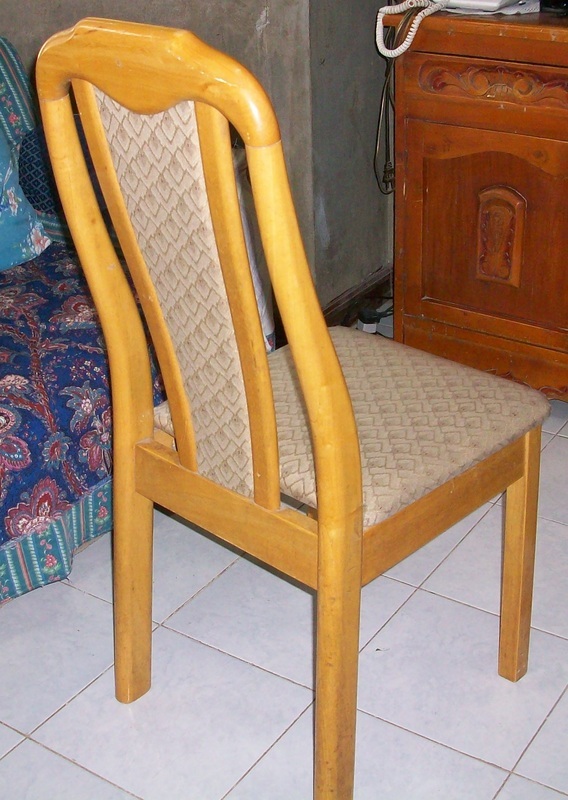 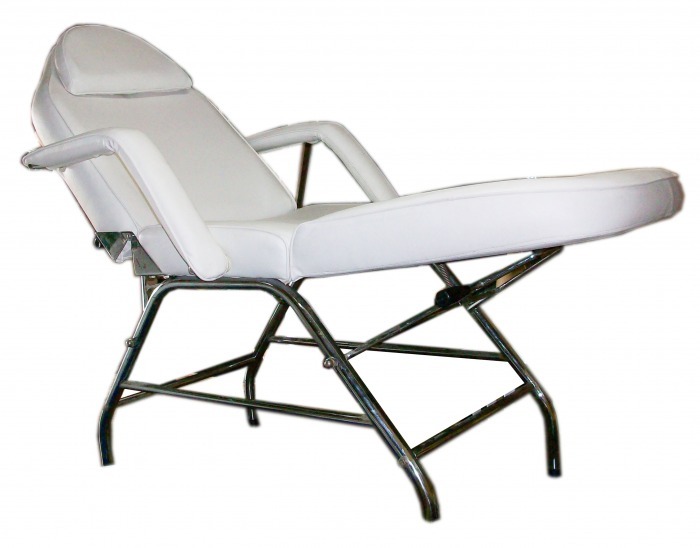 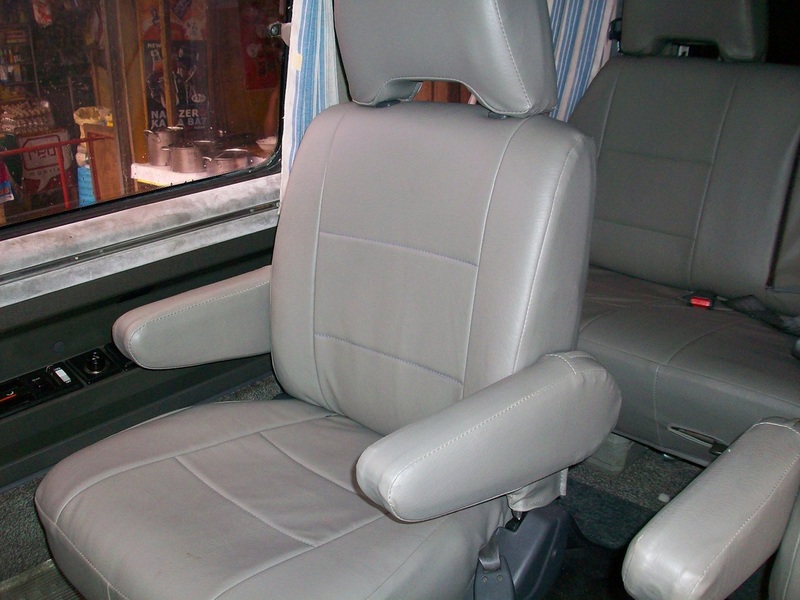 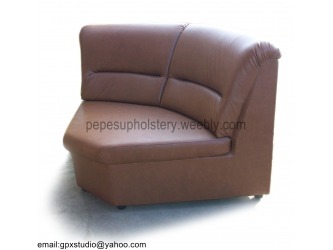 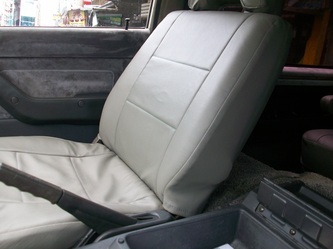 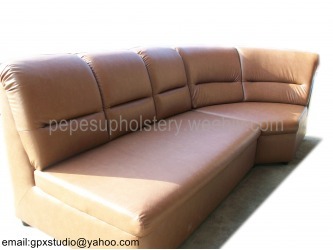 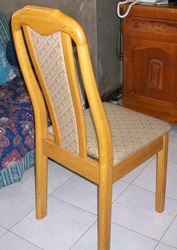 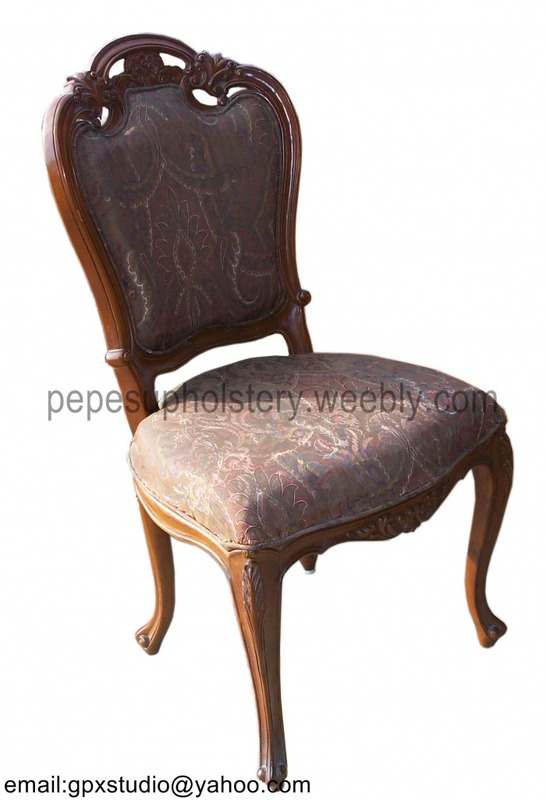 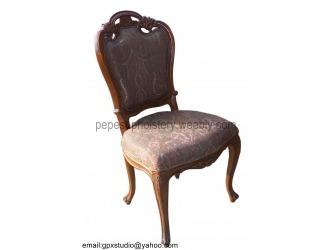 We are known to be a quality upholstery shop in Cebu and Mandaue City. 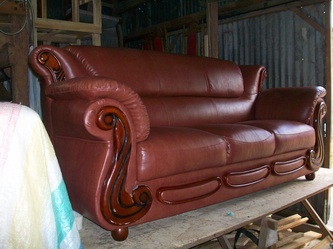 In this page we would like you to see our finished works. 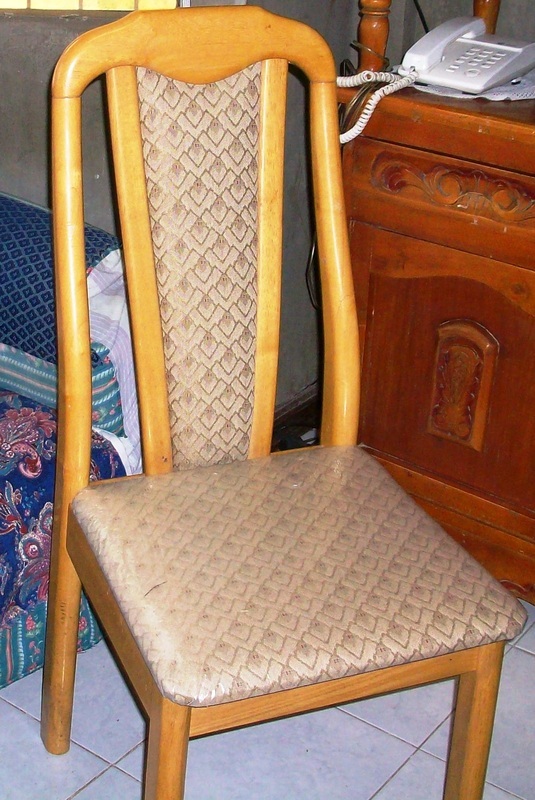 some are repaired while others are made to order.